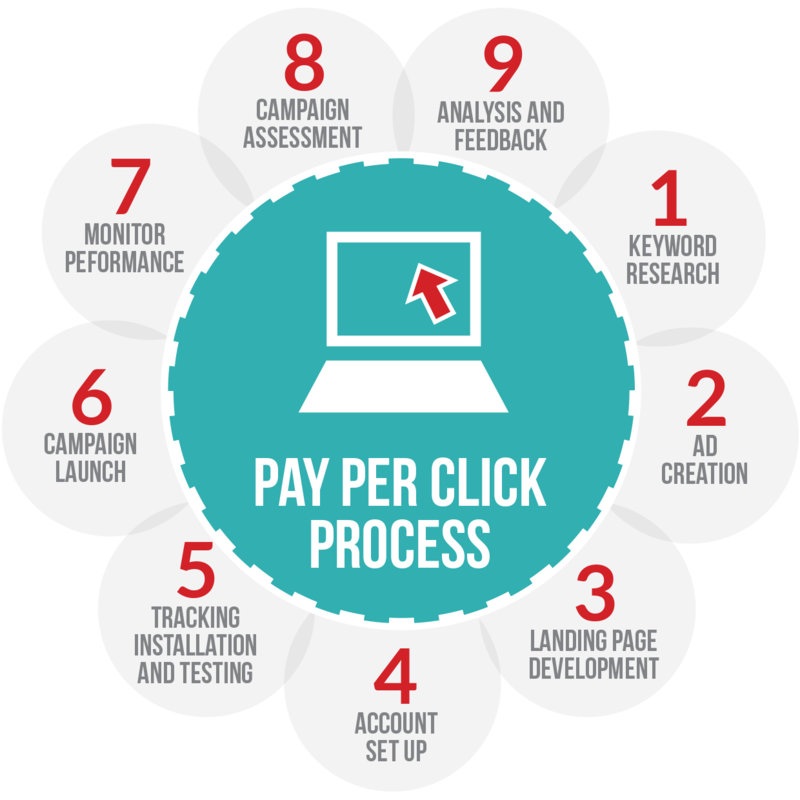 PPC is a detailed process of marketing as it involves a lot of research on keywords and analysis of behavior of visitors. Syscomcraft is the name that website owners trust for ppc services India. Search advertising: It is the most effective way of generating leads with bidding on keywords. This way, businesses can grow even with a very tight budget. Display advertising: It is the power to attract visitors, spread awareness about brands and push sales in an effective manner. Syscomcraft with experience in Google Display Network, Yahoo Network, 3rd party ad networks and portals like BBC and NDTV is leading in ppc in India. Social media advertising: Social media ads have the highest reach in terms of viewership. Since the social networking sites are always receiving customers, these sites are more reliable for lead generation than any other platform. Mobile advertising: Mobile market has caught attention of marketing managers. Today’s Smartphones are like pocket computers that can be used to make offers. Re-marketing: An innovative way to approach clients interested in offers. Businesses can stay connected to loyal clients for recurring business. Keyword strategy: Latest tools are used to do an extensive search on the keywords that can generate enquiries and our ppc company India keeps searching keywords as visitors preference keeps changing. Bid management:/ How much a visitor will cost depends on the bid made for keywords. Care should be taken to get maximum ROI on every dollar spent on the visitors. Ad copywriting: Whether an advertisement attracts visitors depends on presentation. It is second most important element of advertising after keyword research. ROI report: Extensive reports are formed to analyze ROI achieved in every ad campaign. The report helps in bidding and campaign management. Syscomcraft is leader in ppc services company in India because of its knowledge on digital marketing and experience in promoting different brands.